At OBSIDIAN Fitness, our mission is to help our clients achieve their optimal health and fitness while improving their everyday performance. We’re dedicated to serving our clients, and our programs get results. Fitness is our passion. A personal trainer can help you achieve your fitness goals. Have you ever stopped going to the gym, because you didn’t see results soon enough? 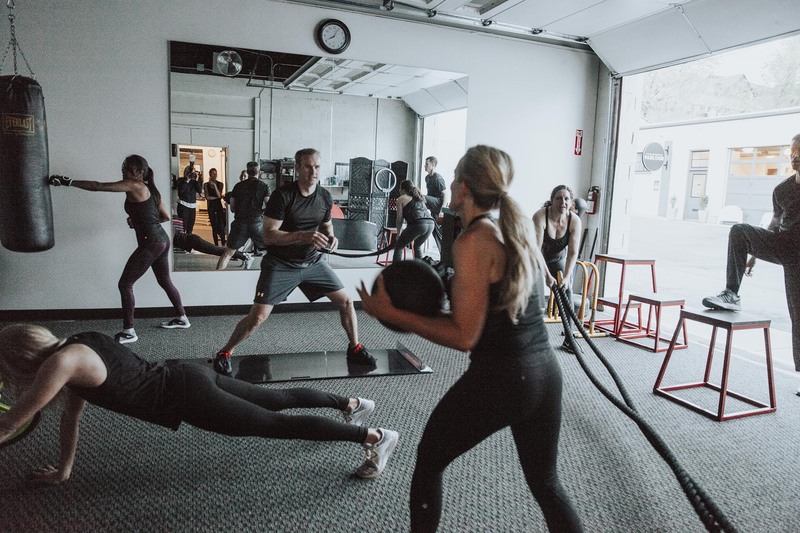 A lot of people fall into the same trap – but if you want a healthier life in Salt Lake City, Millcreek, Holladay, Sandy, Draper, Bountiful, Midvale, West Valley City, West Jordan, South Jordan, and surrounding areas, then Obsidian fitness is the place for you. 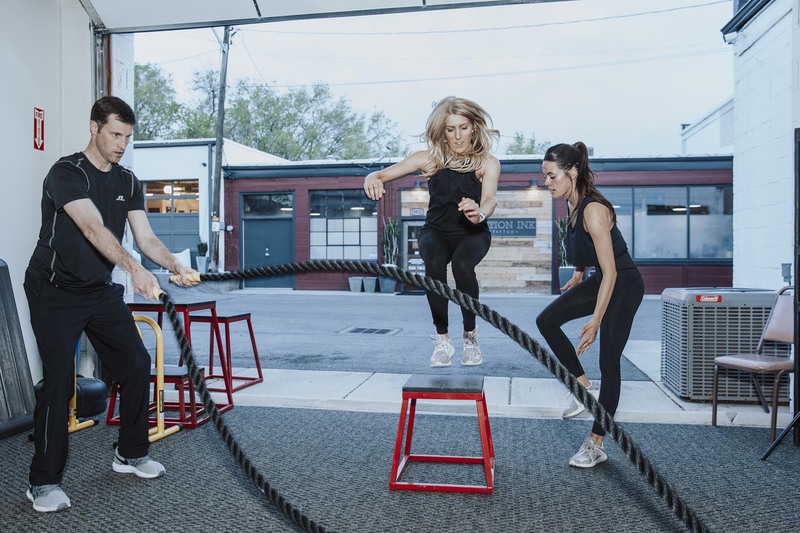 Once only hired by professional athletes, today a personal trainer may be just the right motivation and help you need to get over your fitness plateau and on to the next level. Your personal trainer will help you live a better life, starting with nutrition and ending with developing a fitness plan to fit your body and your goals. Then we’ll continue to motivate you until you reach you goals. When you begin to work out, your body isn’t used to it, but your personal trainer can help put your body into motion and on the right track. If you’re not sure where and how to start integrating weight training into your workout schedule, a personal trainer is your perfect solution. Personal training with weights is truly an investment in one’s well-being, and to really achieve maximum results, should be included in at least two of your workouts every week. Everyone can benefit from a personal trainer for weight training at Obsidian Fitness – we’ll help you take your fitness to the next level. There are some important reasons to use a personal trainer. Your weight training workouts will be safer with a personal trainer watching your every move, so you’re less likely to sustain an injury. A personal trainer will give you individualized instruction, so you do what your body is capable of, and will design a unique diet just for you – they’ll explain what you’re doing and why, and then monitor your personal progress regularly to increase or decrease intensity in weight training as necessary. Best of all, our professional personal trainers can give you access to the “tricks” of the workout, so you’ll get immediate results for impactful effort in a short time. 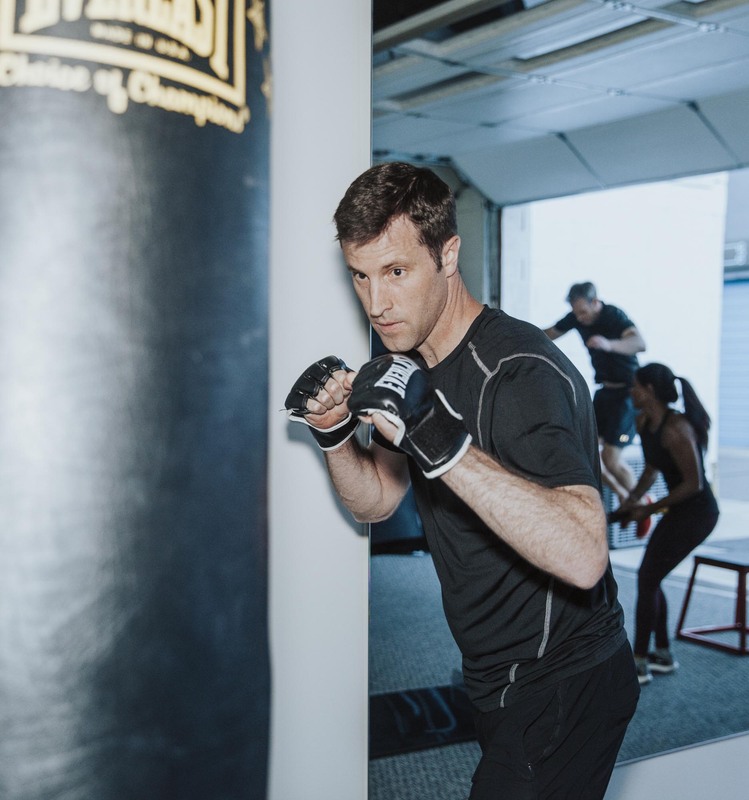 Contact Obsidian Fitness today and discover how one of our personal trainers can help you incorporate weight and cardio training into your program and achieve the best results ever.